“Successive Irish Governments have abandoned rural Ireland. Their vision is of a prosperous elite, big cities and a trickle down of wealth. A trickle that runs dry before it reaches rural Ireland,” Sinn Féin President Mary Lou McDonald said. … “Rural Ireland isn’t dying. … The situation is far from perfect, but in contrast to the grim days when rural Ireland raised its sons and daughters for the boat, these days a mix of foreign and indigenous industrial employers has penetrated deep into provincial Ireland with high-quality, interesting and engaging, jobs,” Donal O’Donovan wrote in the Irish Independent. Medical devices now make up almost 10 percent of all Irish exports. The Republic is second only to Germany as the largest European exporter of such equipment, The Irish Times reported. Most of the firms are clustered around Galway. “Lessons from Northern Ireland for Americans who see political opponents as the enemy“,op-ed in The Hill. Ireland is moving to reinstate birthright citizenship, bucking the trend in other Western countries to tighten restrictions on immigration, The New York Times reported. Tourism Ireland announced it will increase 2019 spending by €10 million, to €45 million, and will launch its first new global advertising campaign in seven years to help attract more overseas visitors to the island of Ireland. The “Fill your Heart with Ireland” campaign will launch during December in the United States, Britain, France and Germany, then roll out more than 20 other markets in the new year. The promotional boost is driven in part by concerns about Brexit. “Is Ireland Really A Startup Nation?”, column in Forbes. The Irish Aviation Authority is investigating the 9 November spotting by several commercial airline pilots of an unidentified flying object over the Republic. Some have speculated the fast-moving lights were probably meteorites entering Earth at a low angle. This entry was posted in Arts & Culture, Business & Environment, Irish America, Journalism, Northern Ireland, Politics, Religion and tagged Brexit, Galway, Tourism Ireland on November 29, 2018 by admin. Irish Taoiseach Leo Varadkar said he will campaign to end the country’s constitutional ban on abortion. The question will be put to a national referendum in late May. Fianna Fáil leader Micheál Martin said he also will support the repeal of the Eighth Amendment. Conservative British MP Karen Bradley was named the new secretary of state for Northern Ireland. As such, she is at the center of fresh talks to reopen the Northern Ireland Assembly, which was dissolved a year ago. Mary Lou McDonald is replacing Gerry Adams as the Sinn Fein representative. A small Northern Irish nationalist paramilitary group called an end to its armed campaign against British rule of the province. A self-confessed Ulster loyalist paramilitary member was sentenced to more than six years in jail for terrorist offences. Ireland will have two extra members in the European Parliament (MEPs) in the re-distribution of British seats after Brexit. The decision means Ireland will have 13 MEPs in the 751-seat chamber. Northern Ireland will lose three seats. The Cranberries lead singer Dolores O’Riordan, originally from Limerick, died suddenly at the age of 46. Apple said it would pay $38 billion in taxes in the U.S., taking advantage of the new tax law signed in December by President Trump. In Ireland, people wondered about the impact on a European Commission ruling that Apple pay €13 billion of back tax in Ireland. Tourism Ireland reported a record of almost 10 million visitors to the island in 2017, a nearly 4 percent increase over 2016. The National Museum of Ireland – Country Life, in Mayo, has made available online its collection of vintage travel and tourism posters. 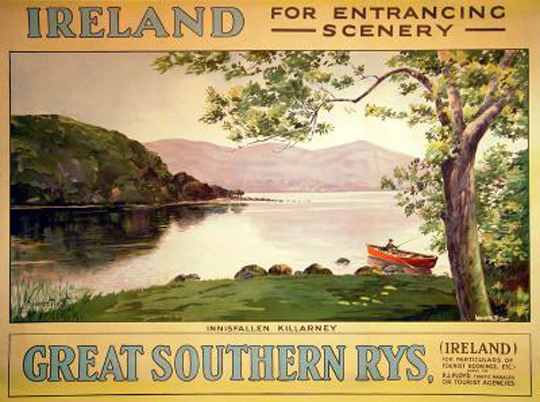 Tourism poster of Innisfallen, Killarney, in County Kerry, from the 1920s. This entry was posted in Arts & Culture, Business & Environment, Northern Ireland, Politics, Religion and tagged Brexit, Dolores O'Riordan, Eighth Amendment, Leo Varadkar, Northern Ireland Assembly, Tourism Ireland on January 29, 2018 by admin. Tourism to Ireland increased nearly 13 percent from January through July, compared to the same seven months in 2015, figures released 2 September show. The announcement coincided with the release of travel data from the Republic’s Central Statistics Office, which combines the U.S. and Canada as areas of visitor residence. For May-July this year, 635,600 North Americans traveled to Ireland, compared to 561,200 the same three months of last year, and 488,100 the same period of 2014. I very much enjoyed being part of this year’s total with my July visit. 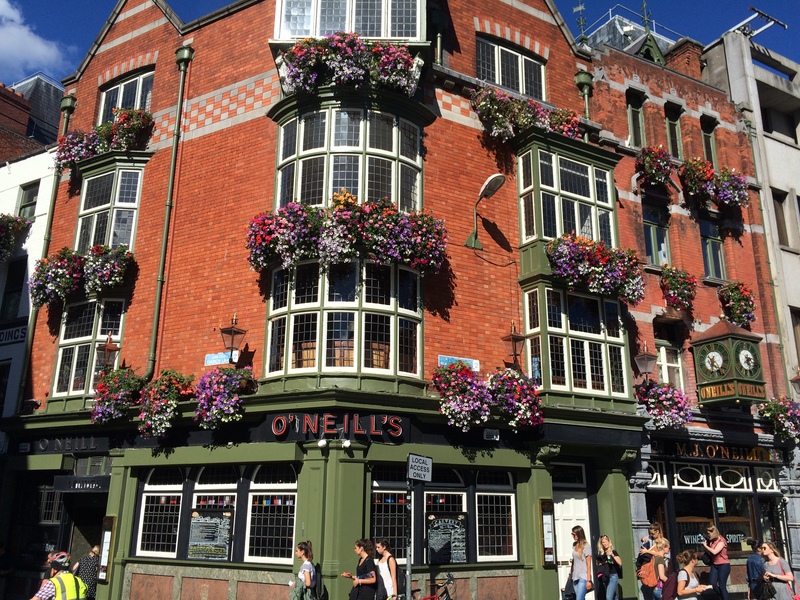 A Dublin building blooms in July 2016. The city was crowded with visitors, including myself. This entry was posted in Arts & Culture, Business & Environment, Irish America and tagged Central Statistics Office, Tourism Ireland on September 2, 2016 by admin. The New York Times has published two complimentary travel-style pieces about Dublin in less than a month. 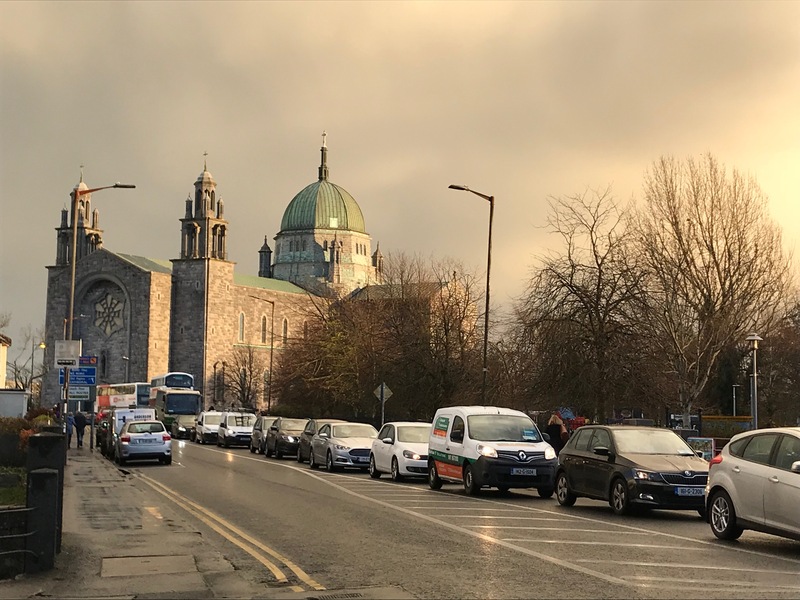 Dublin’s been through tumultuous change in recent decades, from the Celtic Tiger years, when BMWs were de rigueur, to the post-crash depression, when the cacophony of incessant building suddenly went silent. Today, signs of economic recovery are emerging, but it’s a more refined wave of affluence than what the flashy boom years had to offer. The city is finding a new way to exist — neither ostentatious with wealth nor bowed down under debt. The positive media coverage is good for business. Tourism Ireland projects 7.74 million visitors will come to Ireland in 2015, surpassing the previous record year of 2007 (my story from my visit that year) and a 6 percent gain on the expected total for this year. 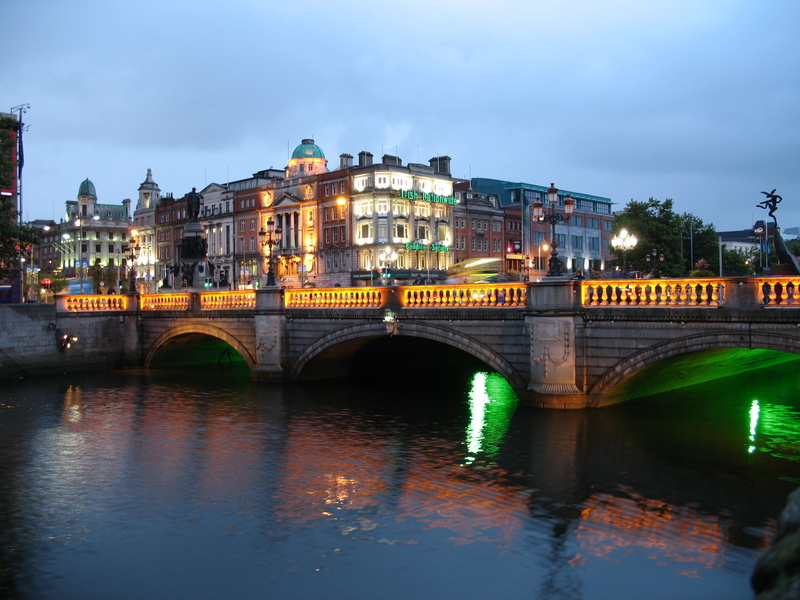 This entry was posted in Arts & Culture, Business & Environment and tagged dublin, Tourism Ireland on December 14, 2014 by admin. Northern Ireland has made great strides since the Good Friday Agreement of 1998 and institution of the Northern Ireland Executive in 2007. But the six counties of northeast Ireland still have much work to do when it comes to cross-community relations, economic development and tourism. Left to right: Metcalfe, Houston, Haughian. 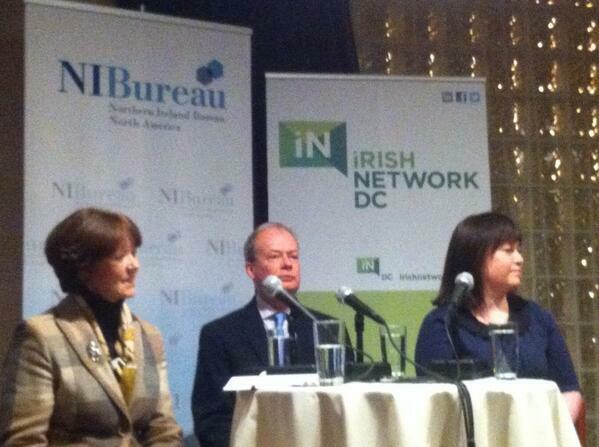 Image from Irish Network DC Tweet. Northern Ireland “has changed dramatically” since devolved government began in 2007. It is “safe and productive,” Houston said, “but we are not out of the woods.” The contentious issues of flags, parades and the past remain unresolved. Efforts by Dr. Richard Haass to agree a path forward to resolve these problems fell short at the end of December. First Minister Peter Robinson and Deputy First Minister Martin McGuinness were critical in landing the fantasy series “Game of Thrones” for Northern Ireland. The power-sharing politicians met with HBO executives in Los Angeles shortly after new outbreaks of violence back home. “They swung the thing,” Houston said. A “Yes” vote in Scotland’s referendum on independence could accelerate talk of such a vote in Northern Ireland. But Houston, working for elected officials with disparate views on such a step, diplomatically declined further comment. “Significant portions” of the population have not benefited in the post-Good Friday Northern Ireland, especially those who lack education. Mistrust lingers between the Catholic and Protestant communities, but glimmers of hope. In the last six months there have been experiments with daytime openings in the gates of the so-called “peace walls” that divided sectarian neighborhoods. “These are small changes in a difficult situation,” Houston said. “There are very few coalition governments that work like a well-oiled engine,” he said. Stormont does better than most. He slyly noted the dysfunction here in Washington. The organization is trying to coax more airlines to fly direct to Belfast. (Only United offers such service from Newark.) 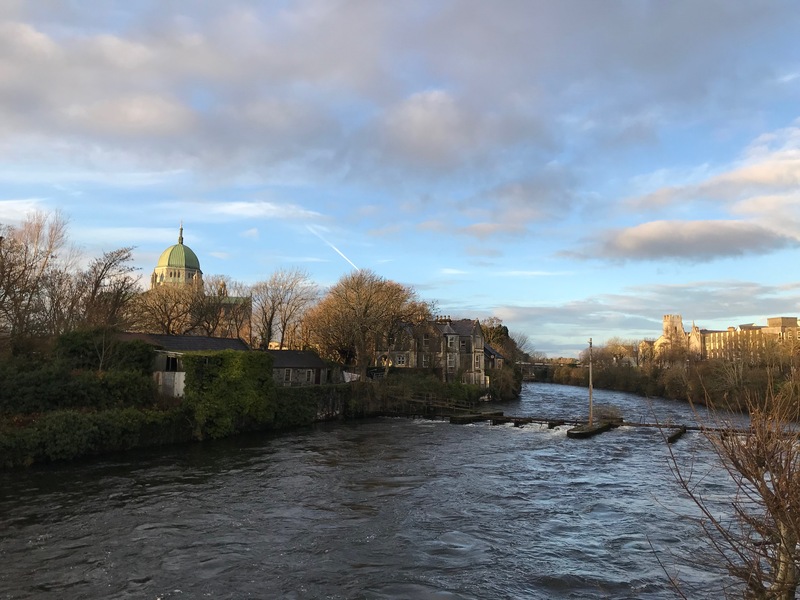 Flights to Dublin “are still a great opportunity,” Metcalfe said, adding visitors should “turn left (north) on their arrival in the Republic’s capital city. Tourism Ireland has to create “compelling reasons” to visit like last year’s Gathering in the Republic. Travelers age 25 to 35 are being targeted exclusively through social media. Northern Ireland offers a well-educated and young workforce. Sixty percent of the population are under 40. The G-8 Summit in Fermanagh last June and investment conference in October helped raise the profile of Northern Ireland. “But very few people automatically think of Northern Ireland for their offshore needs,” Haughian said. She said Northern Ireland wants to “harmonize” more with the Republic on economic development issues such as corporate tax rates. But the referendum in Scotland could have a big impact because of how it effects the U.K. economy and grants to N.I. This entry was posted in Arts & Culture, Business & Environment, Northern Ireland and tagged Invest Northern Ireland, Irish Network DC, Northern Ireland Bureau, Tourism Ireland on February 19, 2014 by admin. 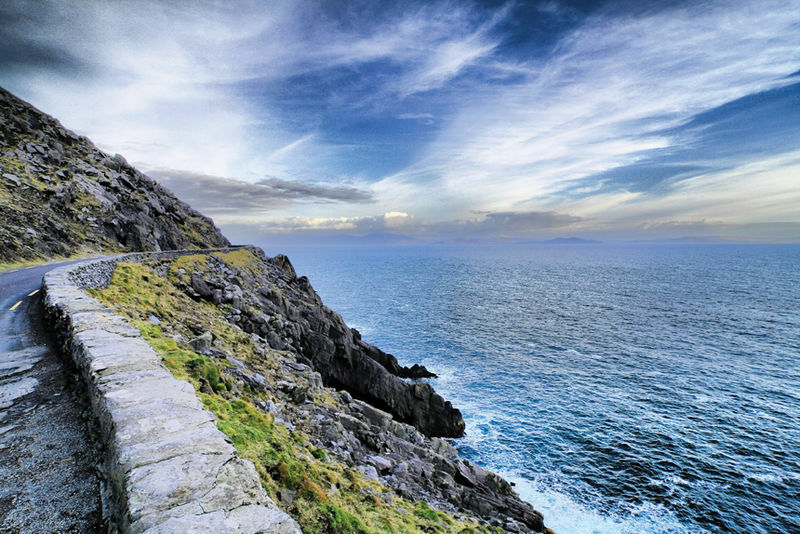 Travel to Ireland was up 7.4 percent during the first quarter of 2013 compared to the previous year, the country’s Central Statistics Office has reported. Visitors from North America spiked nearly 17 percent during the period compared to 2012. …mounted its biggest ever St Patrick’s promotion with over 70 iconic landmarks across the world turning green to mark St Patrick’s Day. This year, The Gathering Ireland 2013 and Derry-Londonderry UK City of Culture 2013 present tremendous opportunities for us to shine a spotlight on the island of Ireland around the world. Officials also said that having Easter fall at the end of March instead of in April helped to swell first quarter visitors. The second and third quarters are typically attract the most visitors to the island. Tourism is Ireland’s largest indigenous industry, contributing almost 4 percent of GNP and providing employment for over 200,000 people, Tourism Ireland said. Meanwhile, perhaps reflecting the still sluggish national economy, the number of Irish residents traveling outside the country dropped by 2.1 percent compared to the same three-month period in 2012. This entry was posted in Business & Environment and tagged Central Statistics Office, Tourism Ireland on April 29, 2013 by admin.